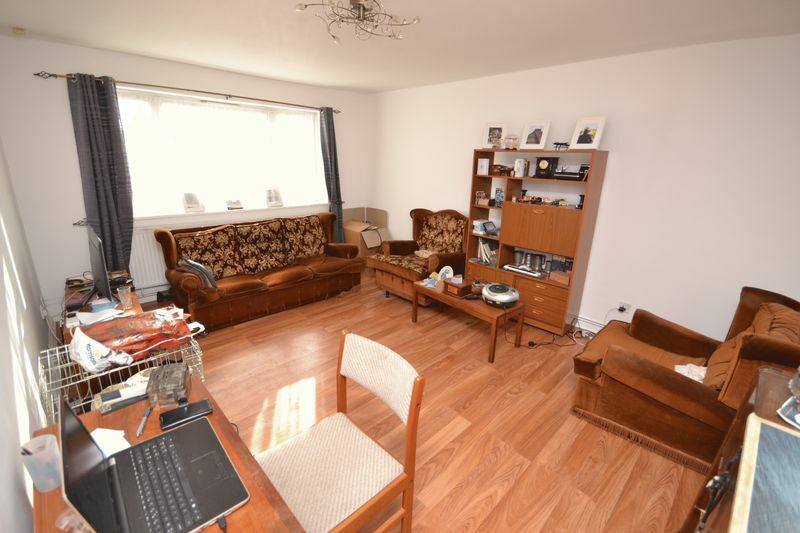 Offered with a 112 year lease, we are delighted to offer for sale this spacious two bedroom second floor flat. 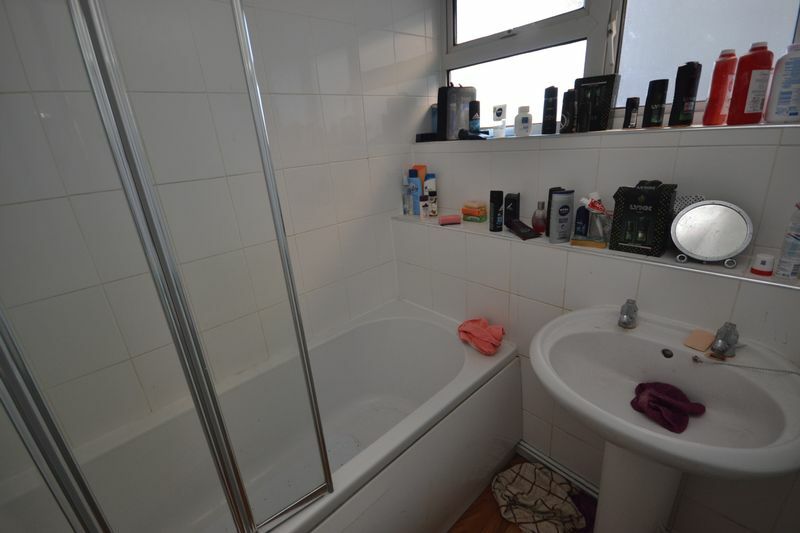 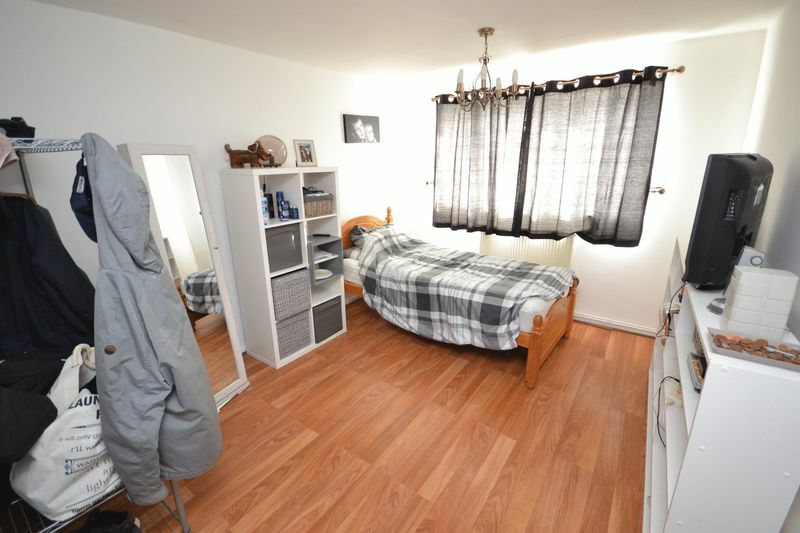 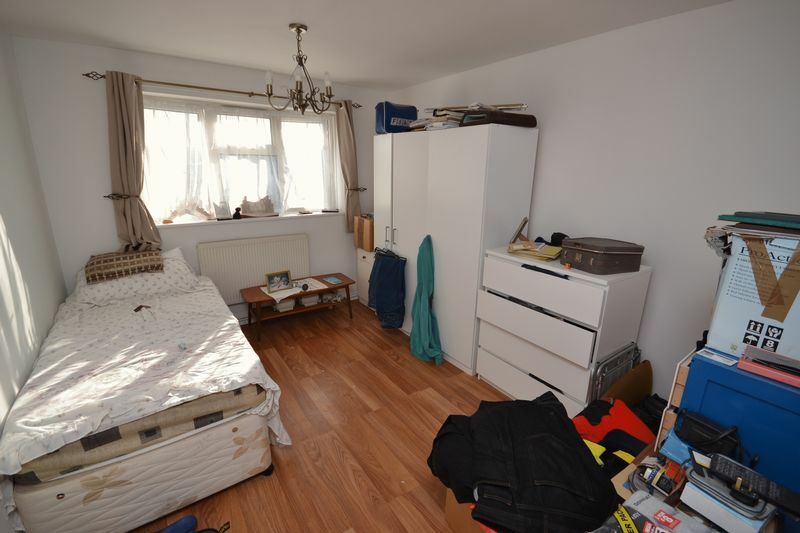 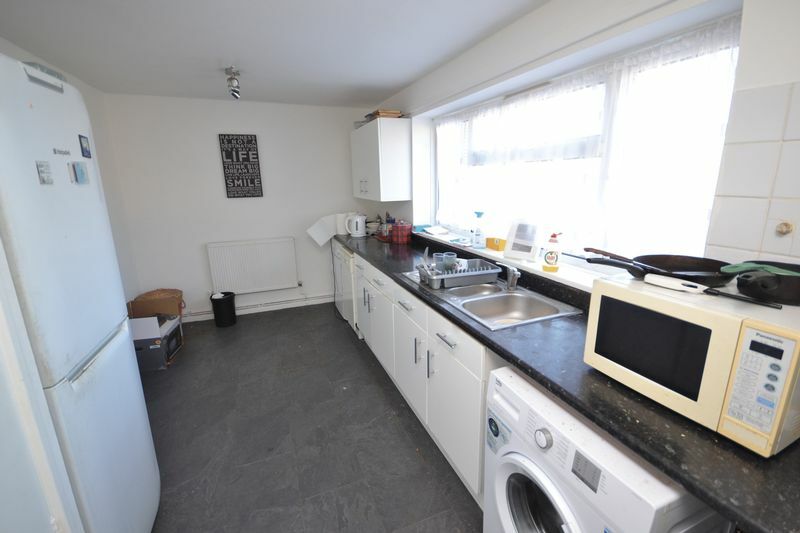 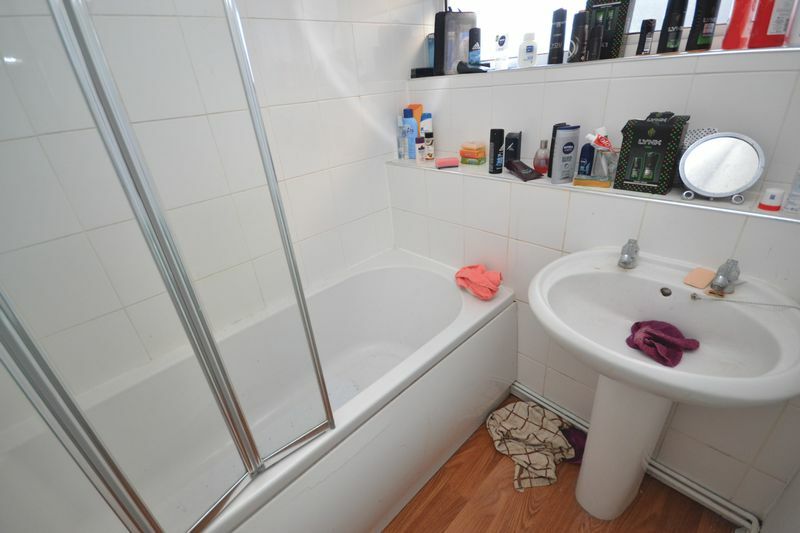 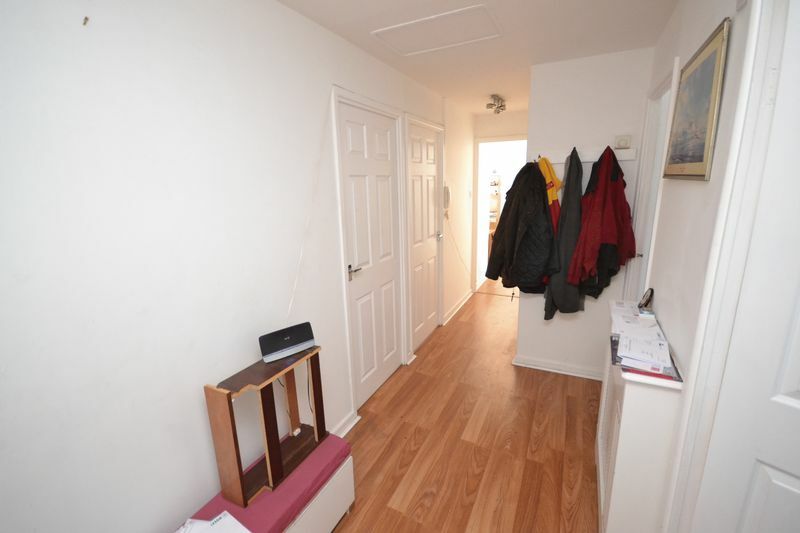 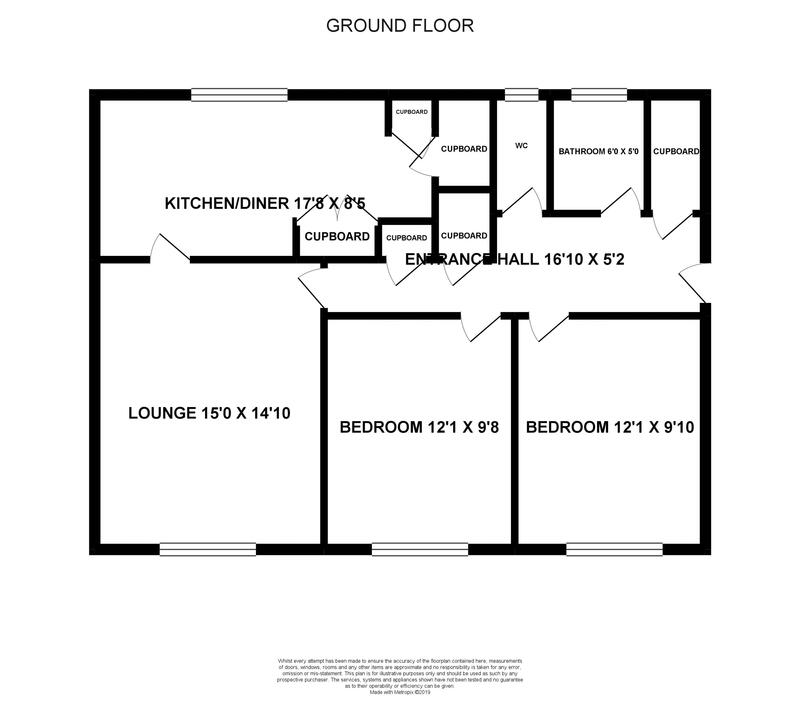 Situated within walking distance to Corringham Town Centre. 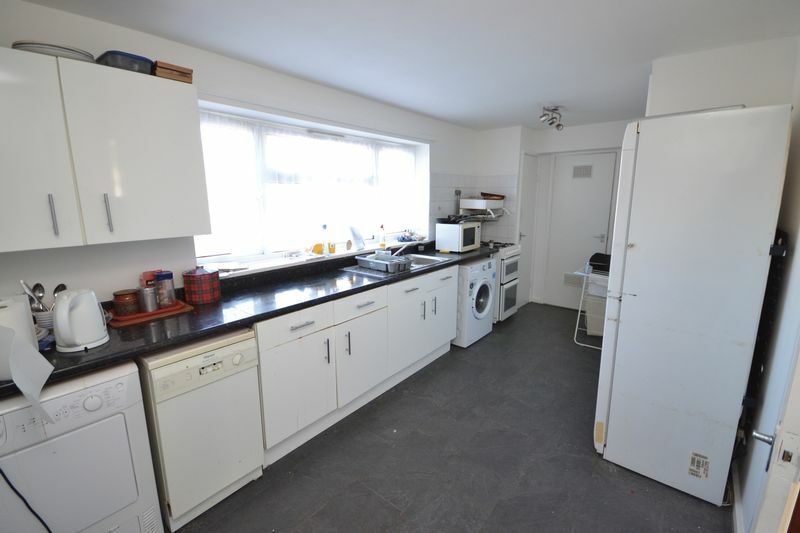 This spacious property has much to offer the purchaser, with features including entrance hallway, spacious lounge, fitted kitchen and two double bedrooms. 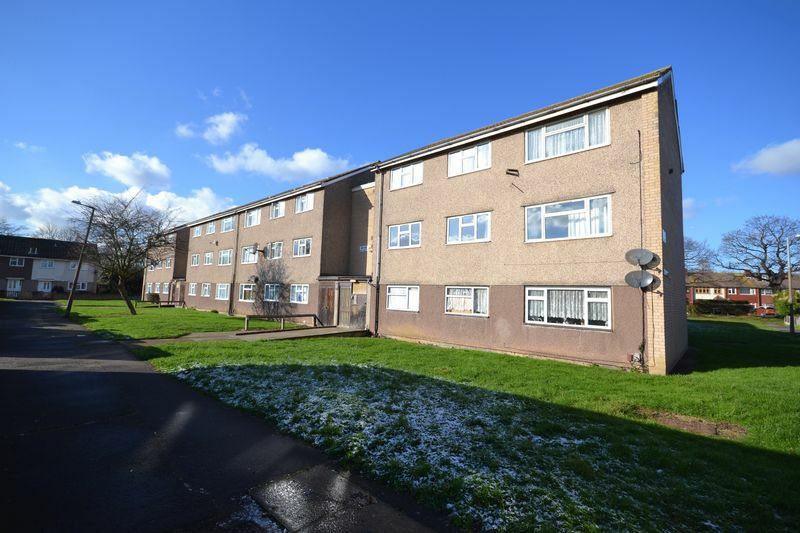 Externaly the property offers communal parking and communal gardens.